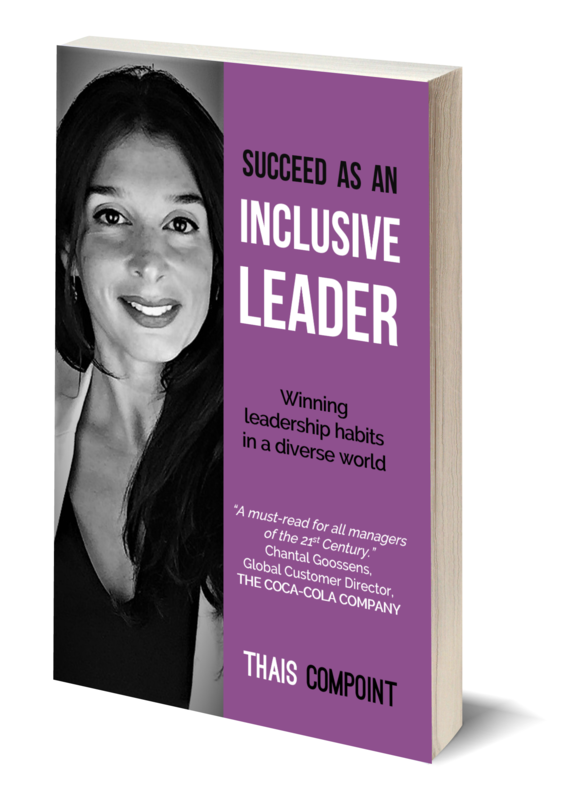 This excellent book by Thais Compoint is the ultimate guide for business leaders to attracting and inspiring diverse people. Available on Amazon. Studies show that inclusion and diversity increase engagement, productivity and innovation in teams. As an inclusive leader, you will reach your goals more easily because you will be able to attract, inspire and influence people of all genders and ages, with different cultures, abilities, and lifestyles. This book, based on the latest research and packed with real-life examples and practical tools, focuses on the habits you can adopt every day, anywhere, to create an inclusive culture and boost your team’s performance. You will learn how to: outsmart unconscious bias, assess your inclusive skills, accelerate gender balance, manage multiple generations, promote disability inclusion, navigate cross-cultural differences, embrace ethnic diversity, create a faith-friendly environment, build an LGBT inclusive culture and support work-life integration.